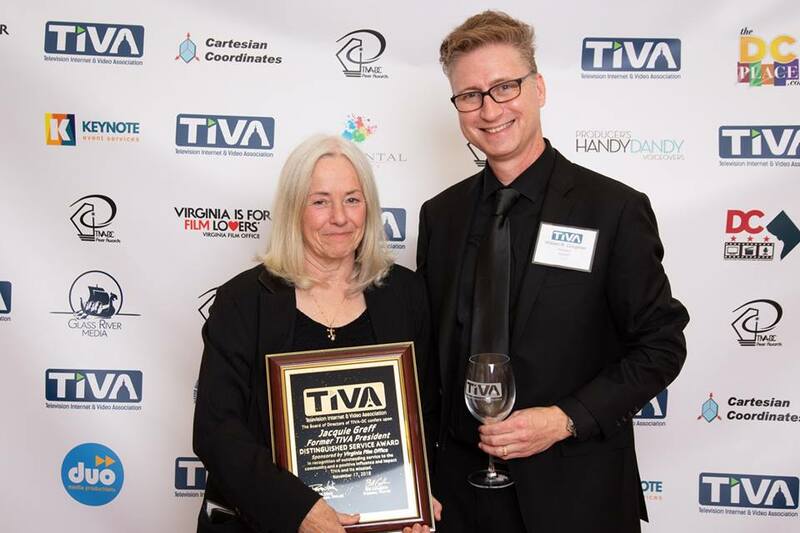 Jacquie Greff received a Distinguished Service Award at the 2018 TIVA-DC Peer Awards Saturday, November 17 "in recognition of outstanding service to the community and a positive influence and impact on TIVA and it's mission." We love celebrating Women’s History Month by saluting our members who contribute so much to this community. Every day in March we will feature a WIFV Member who has created compelling work and mentored others. Today we celebrate Jacquie Greff! Following up on a meeting at the Government Video Expo, Eric Blackmere, Earthworks Audio, offered Kraig the opportunity to beta test their newest studio broadcast Mic. 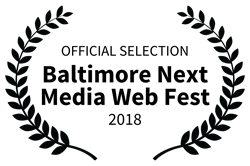 Season 5 of "History at Risk", Tonal Vision's web series documentary detailing the more unconventional parts of American history, made it into three film festivals in 2018.